Here's our collection of fun and easy oven baked recipes recipes. All the oven baked recipes recipes have step-by-step instructions. We hope you love them as much as we do! 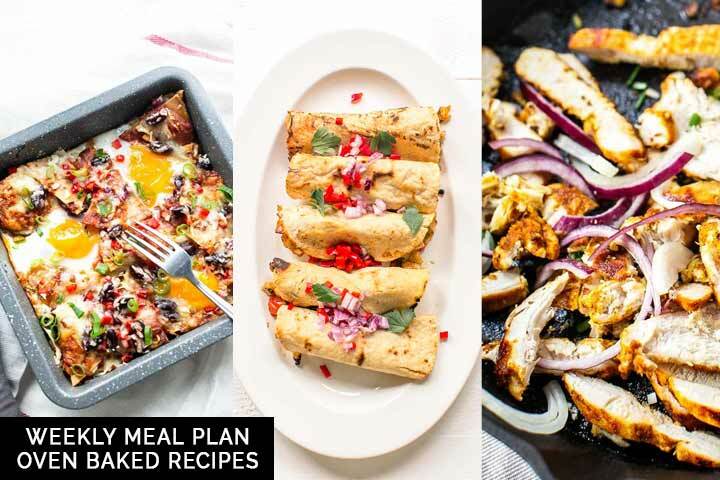 This week the weekly meal plan oven baked recipes is all our favorite oven baked recipes. The oven is your best friend if you love baking and cooking. To put a recipe in the oven and see it transform is such a lovely feeling. Then when you take a bite and it tastes delicious is the cherry on the cake. So we are sharing some of our favorite oven baked recipes that you can make in this weeks meal plan. Are you ready to see all the lovely oven baked recipes? Lets get started!